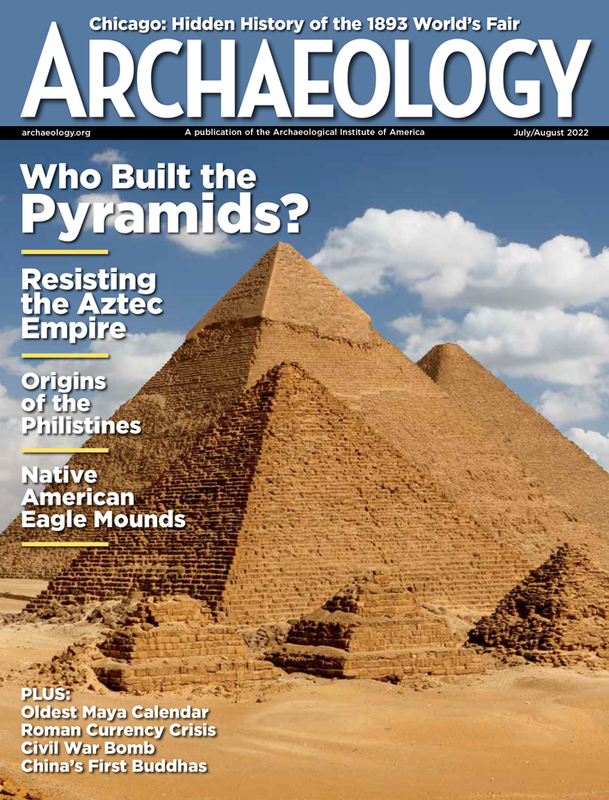 A Harvard-trained archaeologist Sylvanus Morley was not only one of the most respected scholars of the early twentieth century (the museum at the Maya site of Tikal is named after him)--he was also "the best secret agent the United States produced during World War I," according to a new book by historians Charles Harris and Louis Sadler. Drawing on a wealth of archival materials, the authors have chronicled Morley's exploits in The Archaeologist Was a Spy: Sylvanus G. Morley and the Office of Naval Intelligence (Albuquerque: University of New Mexico Press, 2003; $32.50), a fascinating detective story that reveals how some twentieth-century archaeologists worked covertly with intelligence agencies. During the First World War, Sylvanus was just one of several archaeologists who used their positions as cover to search for German operatives in wartime Central America. Morley supervised a dozen sub-agents and traversed two thousand miles of remote Central American coastline hunting for secret German submarine bases--occasionally conducting makeshift archaeological surveys as he traveled. The Archaeologist Was a Spy captures the frontier aspects of early twentieth-century Central America and describes how Morley faced serious dangers, narrowly escaping being shot by soldiers and civilians and suffering the effects of endemic diseases such as malaria. While they found no German submarine bases, Morley and others did collect intelligence on local political attitudes and trends. Morley alone produced nearly ten thousand pages of intelligence reports documenting everything from detailed descriptions of navigable shoreline features tailored for military use to the economic impact of the Yucatán's socialist revolutionary Salvador Alvarado's control of sisal (used to bind hay bales) on International Harvester's United States operations. 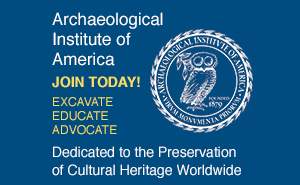 This complex story also reveals how America's intelligence agencies worked not only with organizations like Washington, D.C.'s Cosmos Club (an elite recruiting ground for gentlemen spies) and corporations like the United Fruit Company but also with the Carnegie Institution and the American Museum of Natural History, which provided cover and an air of legitimacy for archaeologist-spies. While general readers and scholars alike will find this a fascinating book, many archaeologists will be made uneasy by the authors' lack of concern over the ethical issues raised by Morley's espionage, particularly since reports of archaeologist-spies who operated in the past could threaten the safety of archaeologists today. The authors appear unaware of the dangers and difficulties faced by contemporary archaeologists who find themselves suspected of spying, and their endorsements of Morley's duplicity adds to an already dangerous climate. That said, this is an important book that breaks through the well-maintained silence surrounding the historic connections between anthropology and espionage and should be read by a wide audience.